This is our first year with an adult competition; these are 3 year old horses that have only 98 days of training on them out of the wild. 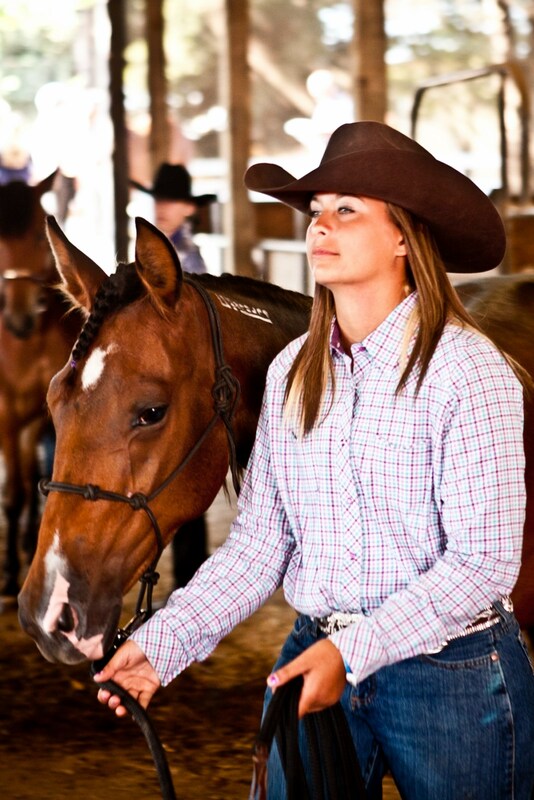 Adults & their mustangs will be competing in three categories; Body Conditioning, Showmanship and in-hand trail. Come see what they did in 98 days! !